The Treaty of Westphalia is signed, ending the Thirty Years’ War. Estimated 8 million casualties throughout the conflict. 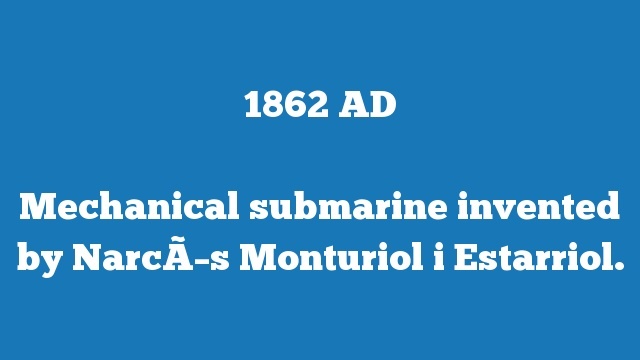 Mechanical submarine invented by NarcÃ­s Monturiol i Estarriol. 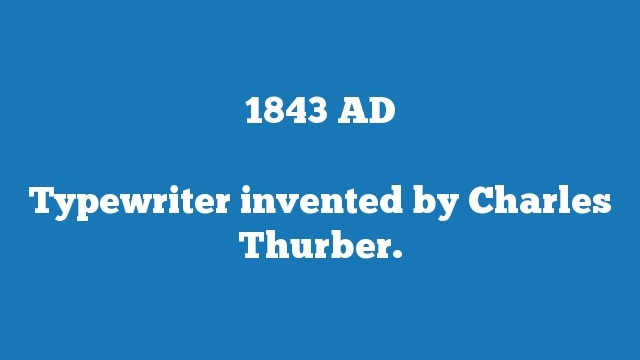 Typewriter invented by Charles Thurber. 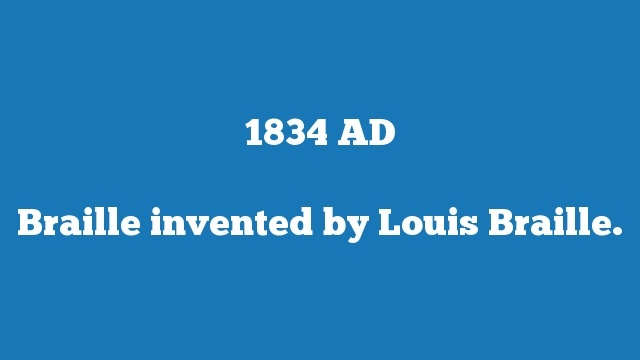 Braille invented by Louis Braille. Steam engine invented by Thomas Savery. 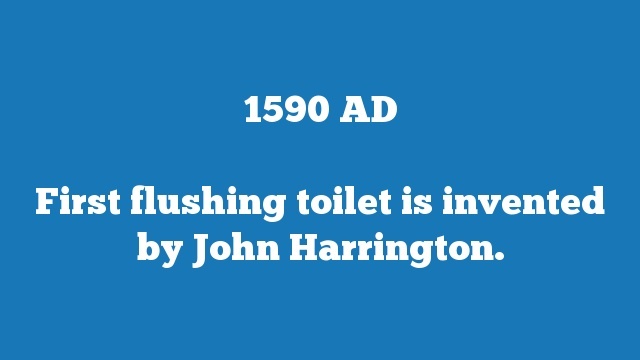 First flushing toilet is invented by John Harrington. 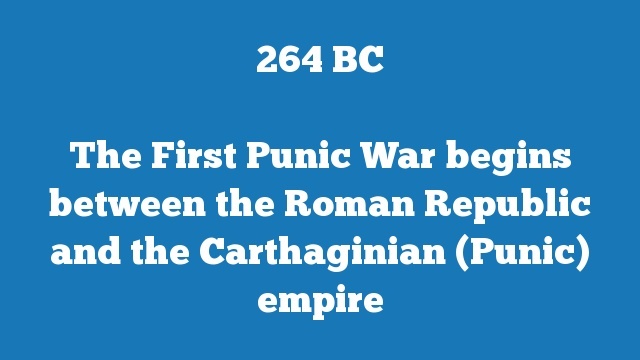 Israel is invaded and defeated by the Philistines. 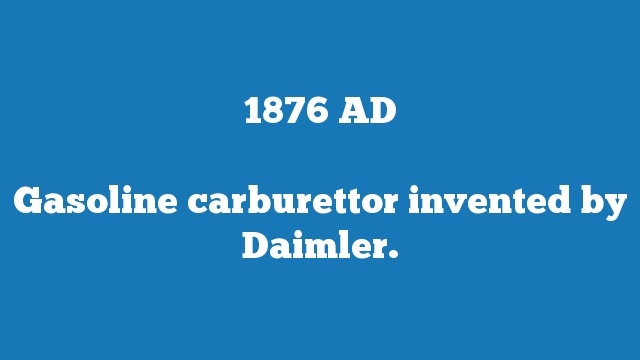 Gasoline carburettor invented by Daimler. 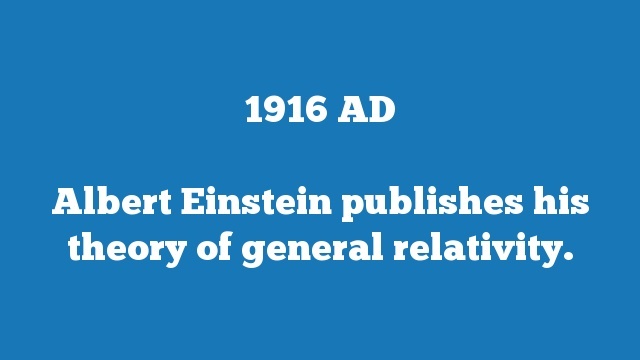 Albert Einstein publishes his theory of general relativity. 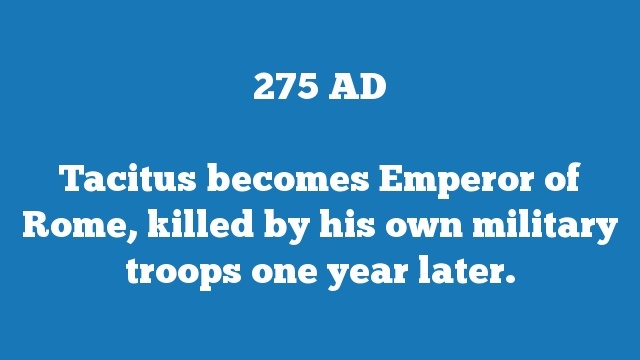 Tacitus becomes Emperor of Rome, killed by his own military troops one year later.